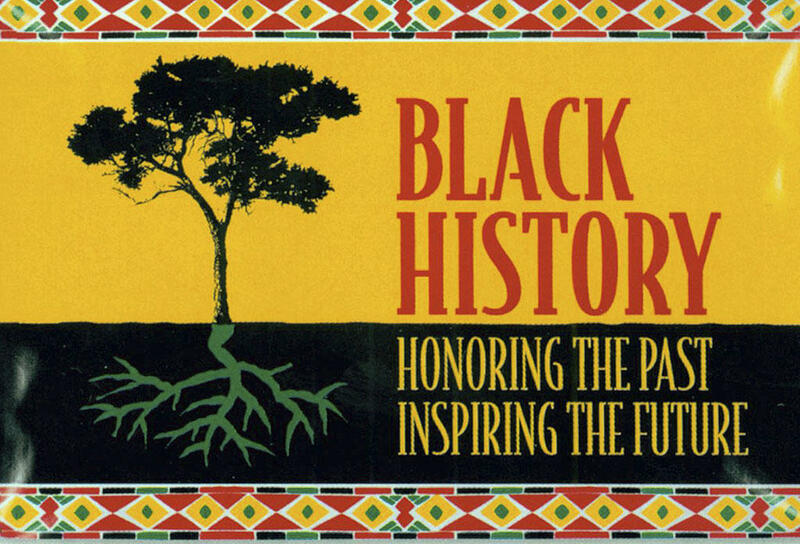 During February, Morehead State University will celebrate Black History Month by offering a variety of educational and enriching activities designed to promote and honor African-American history and heritage. Sponsored by the Eagle Diversity Education Center, the Campus Activities Board, the Office of Student Activities and the Camden-Carroll Library, Black History Month events are free and open to the public. The celebration will begin with the 2nd Annual Soul Food Dinner on Feb. 5 at 6 p.m. in the Adron Doran University Center (ADUC) Ballroom B & C. Limited seating is available. To reserve a seat, contact the Eagle Diversity Education Center by emailing EDEC@moreheadstate.edu by Feb. 1. In partnership with AIDS Volunteers, Inc. of Lexington, a mobile outreach vehicle will provide HIV and Hepatitis C testing on Feb. 7 from 11 a.m. to 3 p.m. in ADUC Food Court. HIV testing will be offered free of charge. The HIV test only requires a mouth swab or finger prick. On Feb. 19, the Camden-Carroll Library and the Eagle Diversity Education Center will host the Annual African-American Read-In from 11 a.m. to 2 p.m. on the first floor of the Camden-Carroll Library. The event will feature public readings of African-American writers. As part of the Black History Month Film and Discussion Series, “The Green Book” will be shown on Feb. 19 and “Monsters and Men” will be screened on Feb. 26. Both films can be viewed in Breckinridge 002. Doors open at 6 p.m.
To conclude the celebration, the Office of Student Activities (OSA) is sponsoring a free trip to the National Underground Railroad Freedom Center on March 2. All participants will receive transportation and a ticket to the Freedom Center. Space is limited to the first 40 individuals to register. For reservations, visit the OSA office located in 217 ADUC or email Shannon Colvin at s.colvin@moreheadstate.edu. Additional information about the Black History Month activities is available from Cory Clark by calling 606-783-9051 or by emailing c.clark2@moreheadstate.edu. MSU students are invited to help Morehead State win the top spot in a national campus recycling competition. Recyclemania begins Sunday, Feb.3, and continues through Saturday, March 30. Participating colleges and universities will measure the amount of recyclables and trash collected on their campuses each week, and will be ranked based on the weight of recyclables and trash collected, how much their recycling rates have improved over a two-year period and the amount of food waste reported. Dr. Scott Davison, a professor of philosophy at Morehead State, will present a lecture entitled, “Science, Faith and Answers to Prayer,” on Tuesday, Jan. 29, at 7 p.m. in Breckinridge Hall room 002. Davison is the author of “Petitionary Prayer: A Philosophical Investigation,” and the lecture offers an in-depth discussion on some of the ideas presented in the book. In the lecture, Davison will discuss what it means to say that God has answered a prayer and whether there is any way to know that God has answered a prayer.